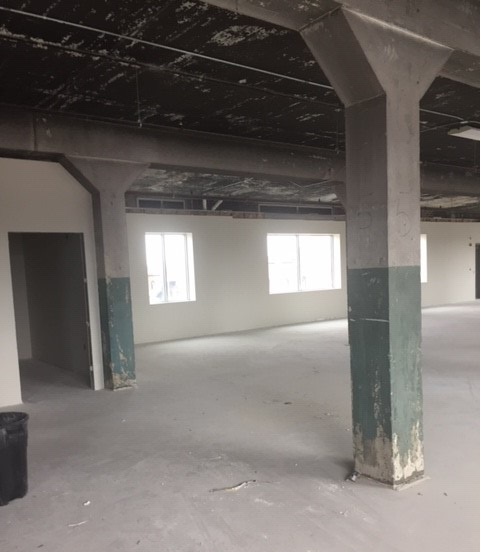 News - Aspiring to Serve, Inc.
Beginning in the summer of 2017 with the awarding of a state grant, ATS has begun the long awaited renovation of the 5th floor. As of March 1, 2019, framing and drywall have been erected throughout the entire space. An entrance doorway with a setback has been established as has the space for a common bathroom. Future grants and donations will enable ATS to install HVAC, insulation, floors and ceilings. We continue to seek tenants for this space. 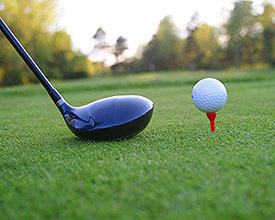 Aspiring to Serve, Inc. has held a golf tournament for the last 12 years at Black Rock Golf Course. The date for this year's tournament was Friday, August 24, 2018. We are always looking for sponsors and players for this charitable event. For the last ten years we have reached our capacity of players which attests to the popularity of the tournament. All proceeds from the Golf Tournament are used to support the Aspiring to Serve Community Center. For more information on the tournament and/or becoming a sponsor or to sign up a team to play, you may contact Bill Shank at 301-797-1143 or email at atsste600@gmail.com. Silver sponsorship includes a 18" x 24" sign displayed on a tee box with your business name at a cost of $100. Gold sponsorship includes a 2' x 3' sign with your logo displayed on a tee box, green and cart fees for four players, free access to the driving range, unlimited beverage during the tournament, a catered meal and prizes at a cost of $400. Contributions are tax deductible. Please support our 2018 Golf Tournament Sponsors! We give them a huge THANKS! © 2016 Aspiring to Serve, Inc.